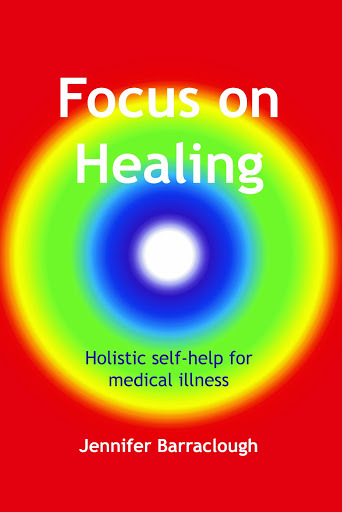 Focus on Healing: Holistic Self-Help for Medical Illness is now available in ebook format on Smashwords. Please click here for details. I think it is quite an outstanding book … really helpful. I particularly like the case histories. It is balanced; it does not tear down either orthodox or so called “complementary” therapies and it encourages the patient to take responsibility without being heavy handed about this. Again, here is the link.